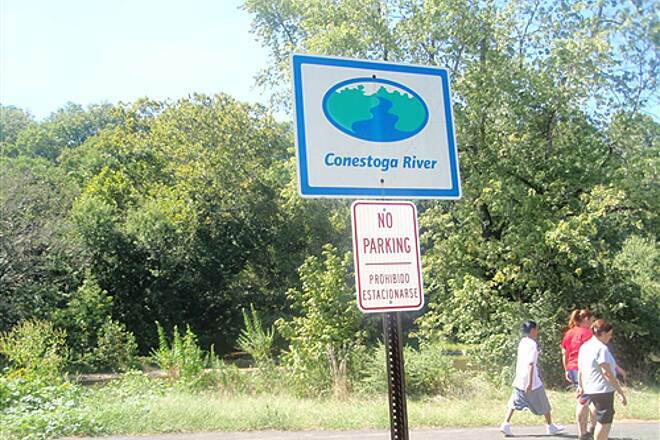 Trail end points: Conestoga Drive near Bridgeport and Lancaster County Central Park at S. Duke St. There are three access points for this trail. 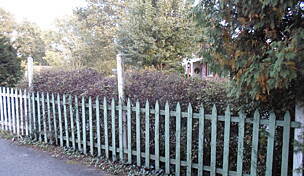 Conestoga Drive at Betz Road behind Conestoga View which is the County Home and Hospital on E. King Street. 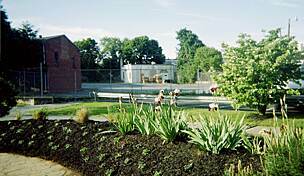 South Broad Street at the Conestoga River and South Duke Street at Lancaster County Central Park. 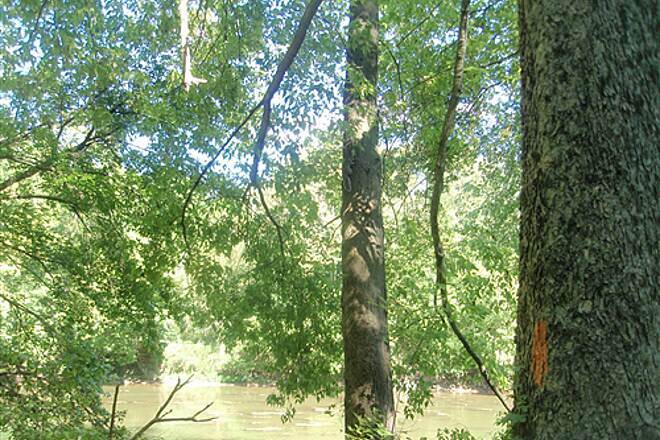 Nice trail with a good view of the Conestoga River. I saw a few bits of trash littered around though. Also it's fairly short if you're going to be biking. It has a a good balance of steep hils and flat areas. Will ride again! 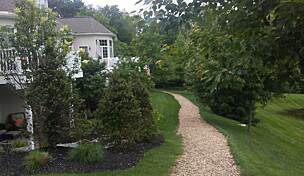 Great starter trail, wheelchair accessible! 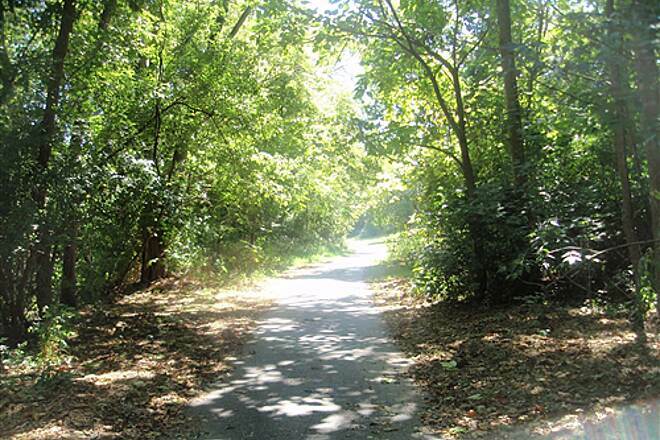 This is a great trail for people using wheelchairs or strollers. Paved in its entirety. 75% in the shade. Will be beautiful in the fall! Hills weren't overly steep. 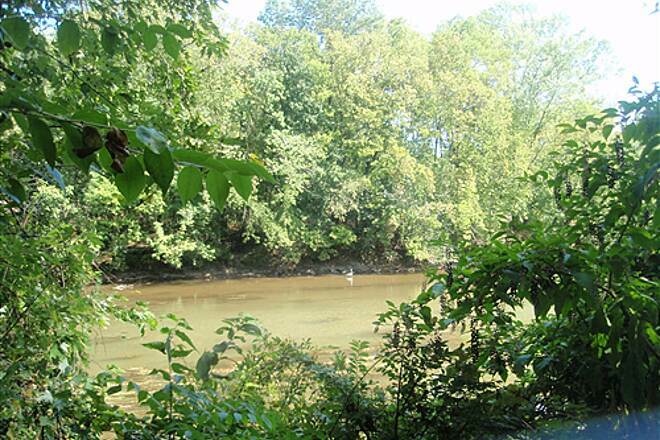 Some of the views were obstucted by trees and foliage but overall the best parts of this trail were overlooking the mini-rapids of the Conestoga River. 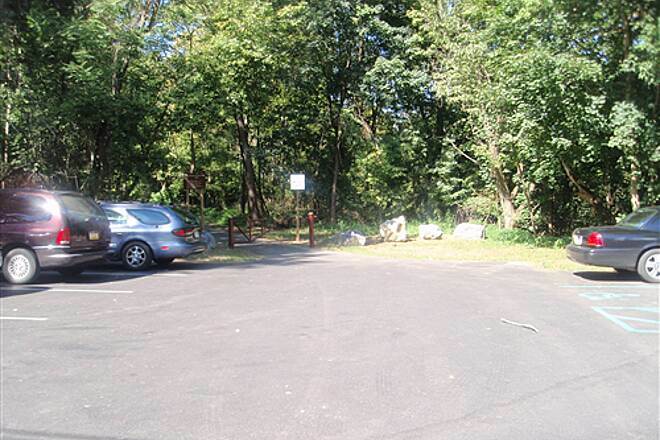 I also noticed a few remnants of ruins whether a small mill or a bridge at one time...parking is also great, one lot in the middle of the trail on South Broad St, and a smaller lot at the trailhead on South Duke St. both with accessible parking. 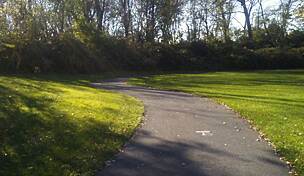 This trail is very nice trail. 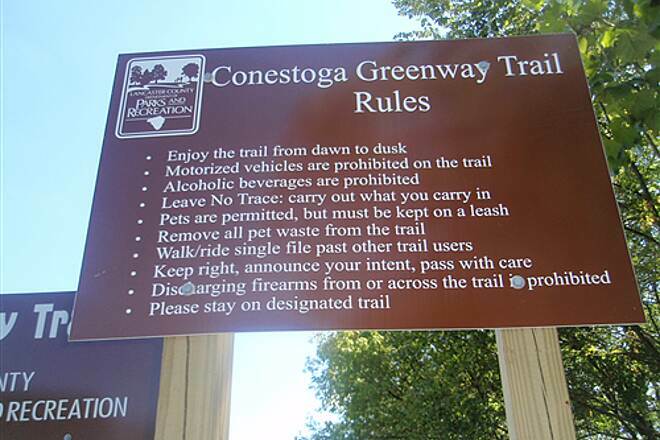 It sounds like a great trail! I might try it out over my spring break. 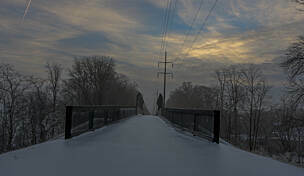 Me and my friend took this trail. It is easy to use because of it being paved. I give it 4 Stars! 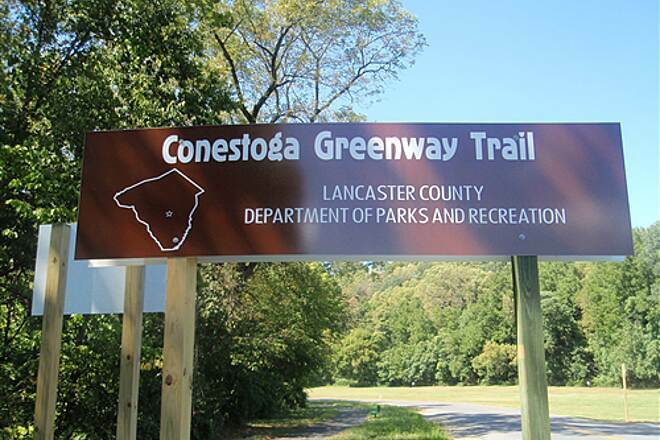 Although it is only 1.3 miles in length, Lancaster County's new, Conestoga Greenway Trail may set a record for the amount of time taken from the conceptual stage to becoming a reality. 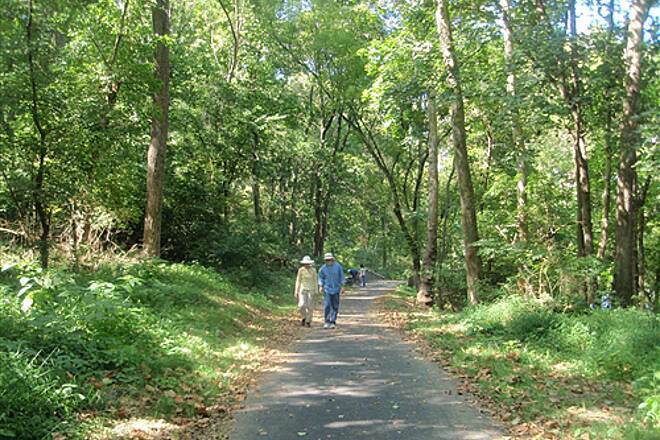 First proposed in 1910, the greenway was originally envisioned as a trail running from Lancaster City southwestward along the Conestoga River to its mouth with the much larger Susquehanna at Safe Harbor. 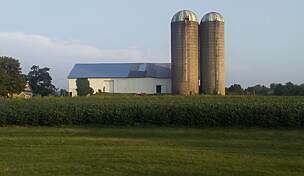 Unfortunately, the original proposal never came to fruition, and several attempts to revive the project over the course of the 20th century fizzled, as well. 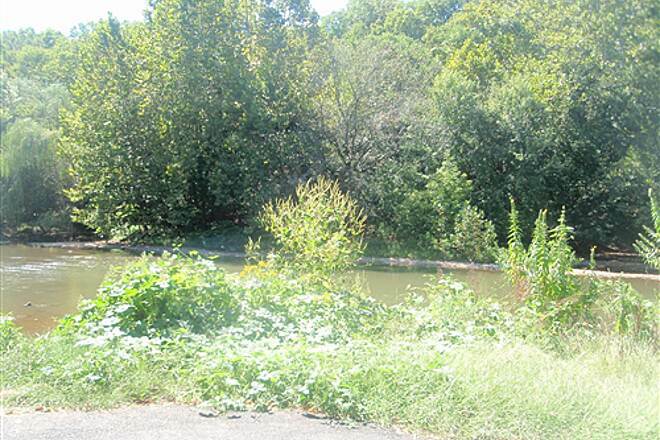 The Lancaster County Conservancy, a local group dedeicated to preserving open space and controlling sprawl, began the latest effort to build the greenway about a decade ago. 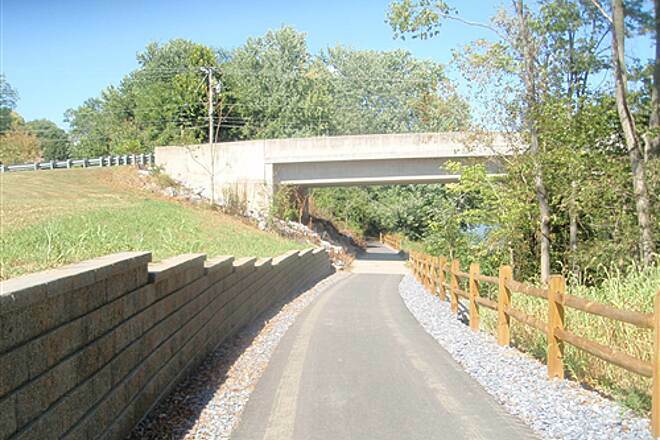 Despite numerous hurdles, including opposition from nearby landowners and cost overruns, a scaled-back version of the century-long vision was finally realized in the spring of 2010 when a paved, multi-use trail was constructed from Betz Road southwest to the Duke Street bridge, just across the river from Lancaster County Central Park. 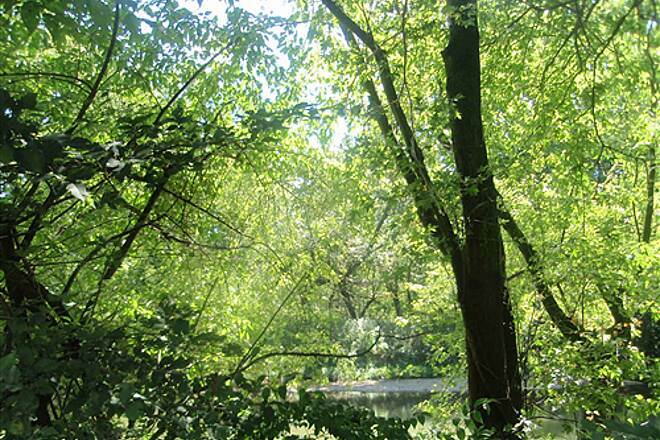 The greenway passes through lush woodlands bordering the river for most of its length, and the only reminders that you are in a city are clusters of housing projects both north and south of the Circle Ave. bridge, as well as the muffled purr of traffic from nearby streets. 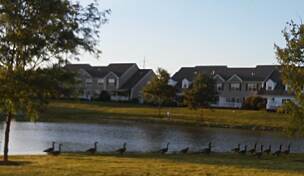 The presence of the greenway, which abutts the back yards of the housing complexes, should help improve the quality of life in adjacent neighborhoods. 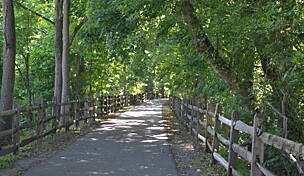 The large numbers of people using the trail on Labor Day weekend indicates that it is already a hit. 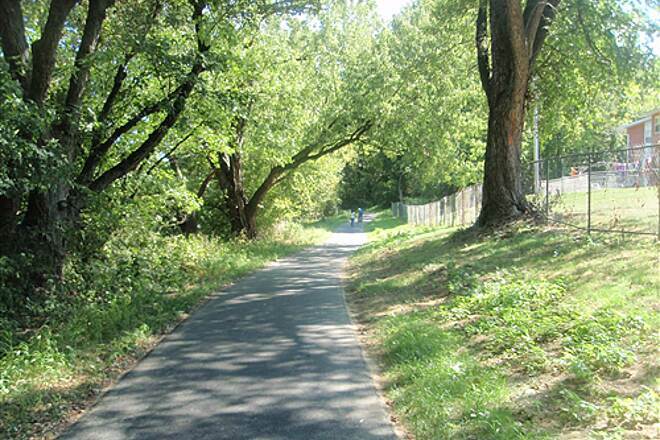 Another benefit of the Conestoga Greenway Trail is that it allowed a portion of the longer, Conestoga hiking trail to be moved offroad. 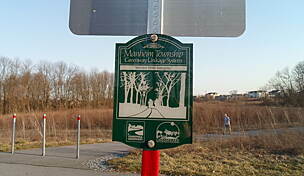 Not to be confused with the multi-use trail that runs through the greenway, the Conestoga hiking trail is a path that bisects Lancaster County, connecting the Horseshoe Trail in the north with the Norman Wood Bridge in the south (the trail officially crosses the bridge, but this is not recommended due to the lack of shoulders and speeding traffic, both of whicn make crossing on foot very dangerous). 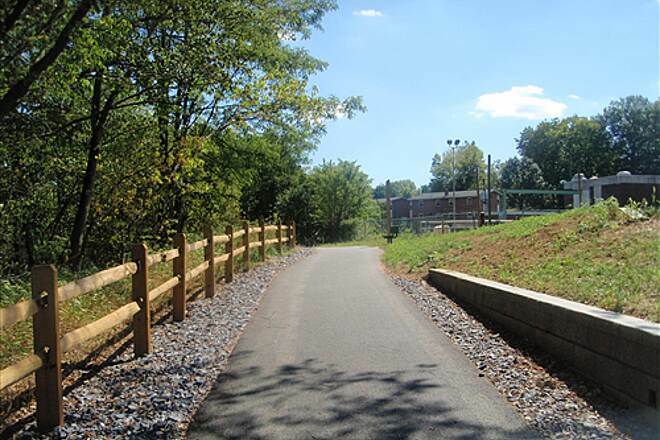 Thanks to the opening of the Greenway, hiking trail users can now enjoy a serene walk along the Conestoga River, and can avoid the questionable city neighborhoods that they once had to walk through. 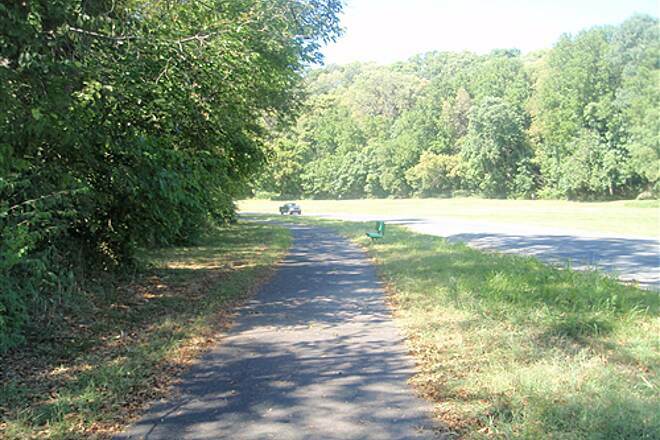 The Conestoga Greenway is a little over one mile in length. 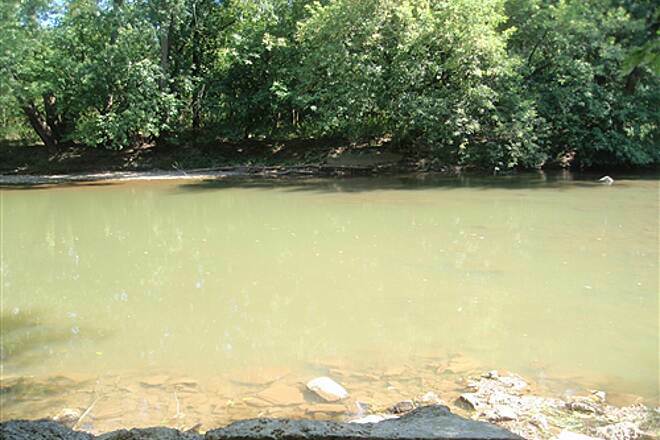 It is mostly level and paved its entire length on the west side of the Conestoga River. 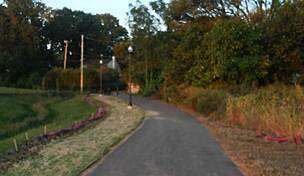 The south end of the trail is at S. Duke Street. 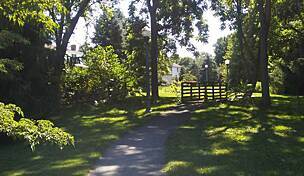 From this point one could go across the bridge and they would be at one of the entrances of Lancaster County Park. 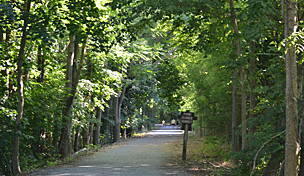 Once in County Park there are a number of hiking trails and roads that can be used by cyclists. 5K Run/Walk and Car Show to Benefit the Diamond Foundation of the Bowie Mitchellville Alumni Chapter of Kappa Alpha Psi.